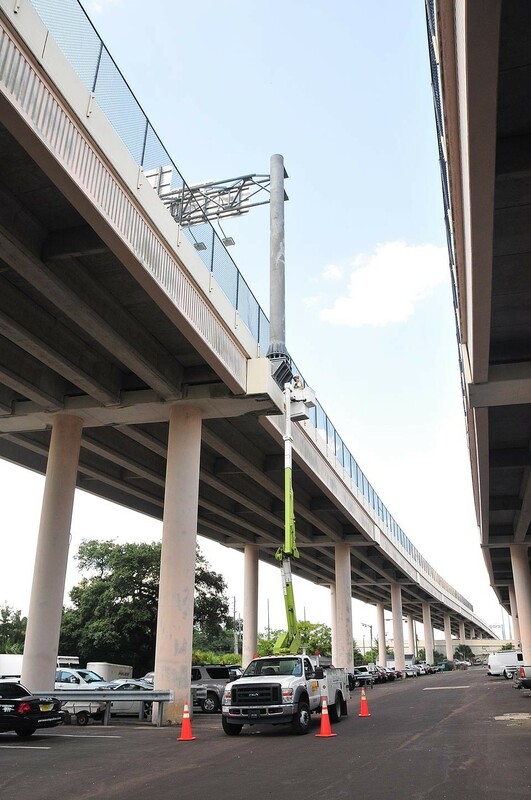 KCA provides routine, interim, initial, and emergency inspection inspections for state-owned over lane signs, high mast light poles, and traffic signal mast arms throughout FDOT District Three. 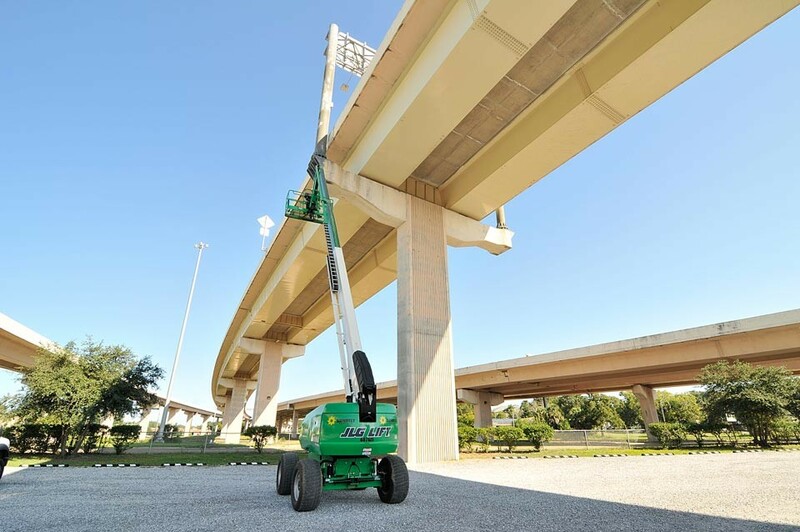 Inspection teams are required to perform hands-on inspection of all elements of overhead signs. 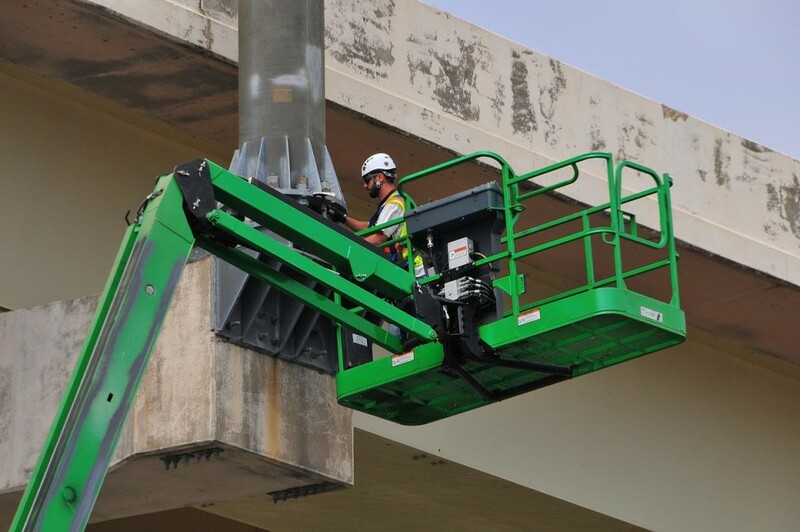 This action requires inspectors to use rope access, high-lift vehicles, and lane closures. FDOT requires much information similar to SIA items to be gathered and coded. All documentation for structures is gathered at the element level and recorded in the Pontis program.